I love the word “audiophile”. It just rolls off the tongue. It is beauty on the ears. Audiophile. Audiophile. Give it a shot, I’ll wait. I’ve never considered myself an audiophile. I could tell the difference between an MP3 and a record, but I have owned many different earbuds and have not been able to tell the quality differences between them. Until now. 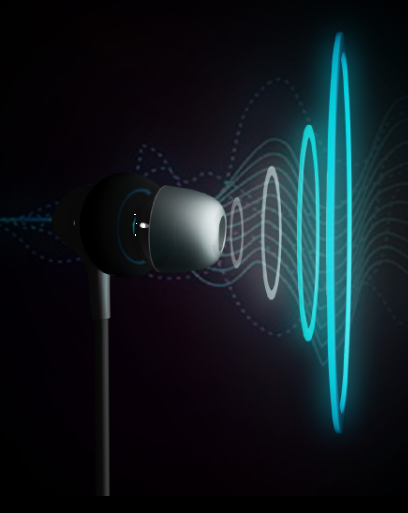 Their literature describes a “world-class acoustic signature” and “balanced armature drivers for more precise and accurate listening experience”. I don’t know exactly what that means. But I know that they sound terrific. They are sweat proof, which makes them great for workouts. I frequently lose earbuds, so I tend to stock up and keep a pair in my backpack, car, and desk. 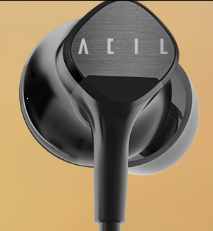 All of those other earbuds are being put away because I just want to use my Acil headphones. Check them out here on Amazon or here at their company website.